If we search online, we’ll probably find tons of applications we can use to save lives. However, Facebook Safety Check tool was one that recently caught my attention. 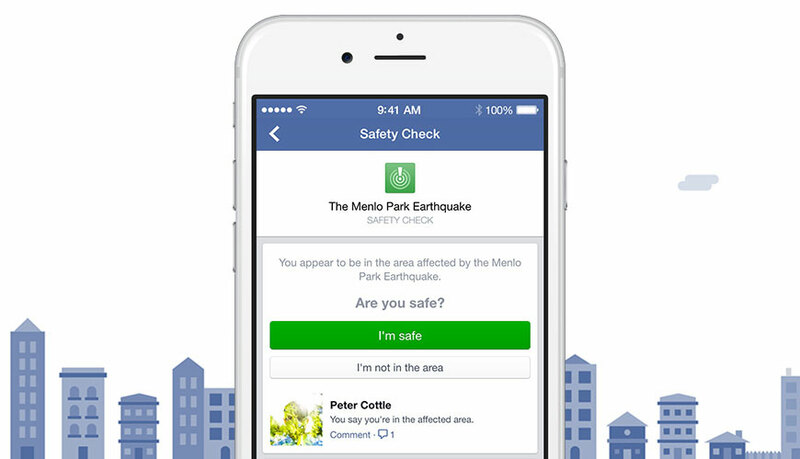 If you think about it, we are basically using Facebook all day, we get notifications such as friend requests, comments and more, but i’m sure not many people know about turning on the Safety Check tool in case of an emergency. Back in 2011, Japan was devastated by an earthquake and Tsunami; these events led to Japanese engineers think about useful tools to allow people communicate during the disaster. It all started in Japan Japan Tsunami, but it’s now available worldwide. If a disaster hits your area, the tool will activate and you can let your friends and family know you are save. The service attempts to detect your location via Facebook’s “Nearby Friends” tool, the city listed in your profile, or where you’ve recently logged in. It then sends a push notification asking if you are okay, and if if you respond “yes,” friends and family will be notified via their Facebook News Feeds. Amazing right? Besides Facebook, hospital rescue workers get alerts on their smartphones in case of emergency and cardiac arrests in order to indicate the first respondents in several communities across the country who are trained for cardiopulmonary resuscitation, at least until the professionals arrive. 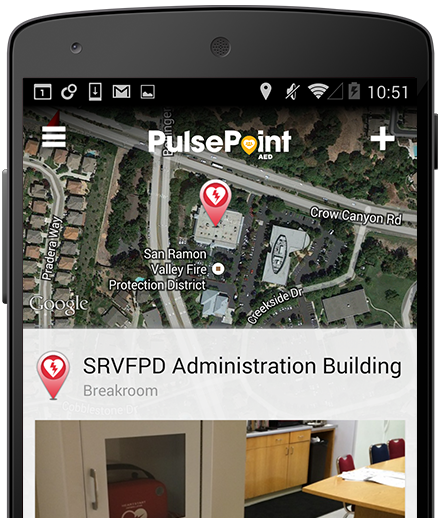 This application is called PulsePoint developed through collaboration between the district and Northern Kentucky University. Cardiac arrests, are an emergency, and if not treated quickly, it normally leads to death just within minutes. In my opinion, this is revolutionary. As an active social media user, I think It’s an incredible accomplishment for social media empowerment. The apps mentioned above are just two of the many mobile collaborative apps people can benefit from. These apps that can help us save lives, and by promoting them you are making a huge contribution to the world since most people using social media are not even aware of their existence. Helping save lives by using these apps means you are already creating an impact to the world, it means you are engaged and you want to help your community. Let’s just keep in mind that social media is much more than just for fun, network, and advertisement, so when it comes to creating or promoting social media to save a life, the sky is the limit.